Kyleakin is a small town which lies on the Skye side of the Skye Bridge, and was formerly the main ferry crossing for Skye. The old slipway can still be seen. It is about 4 miles from the campsite. 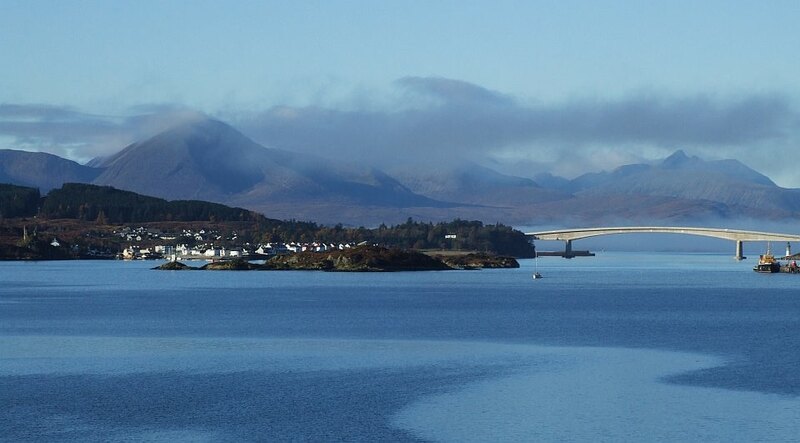 The bridge itself is home to the Eilean Ban Trust. Kyleakin has restaurants, a take-away and pubs and a small store. It is popular for its nightlife at weekends.